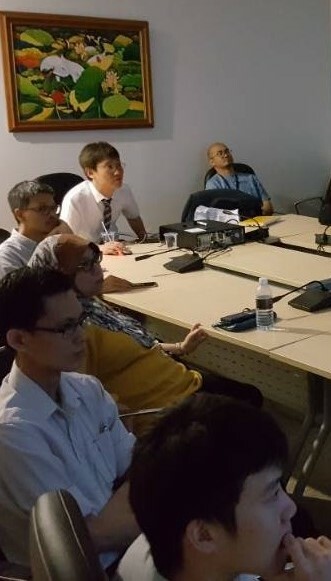 The inaugural jointRadiological Society of North America (RSNA) and the Asian Oceanian Society of Radiology (AOSR) International Visiting Professor (IVP) program was held in Sept/Oct 2017 in Malaysia. 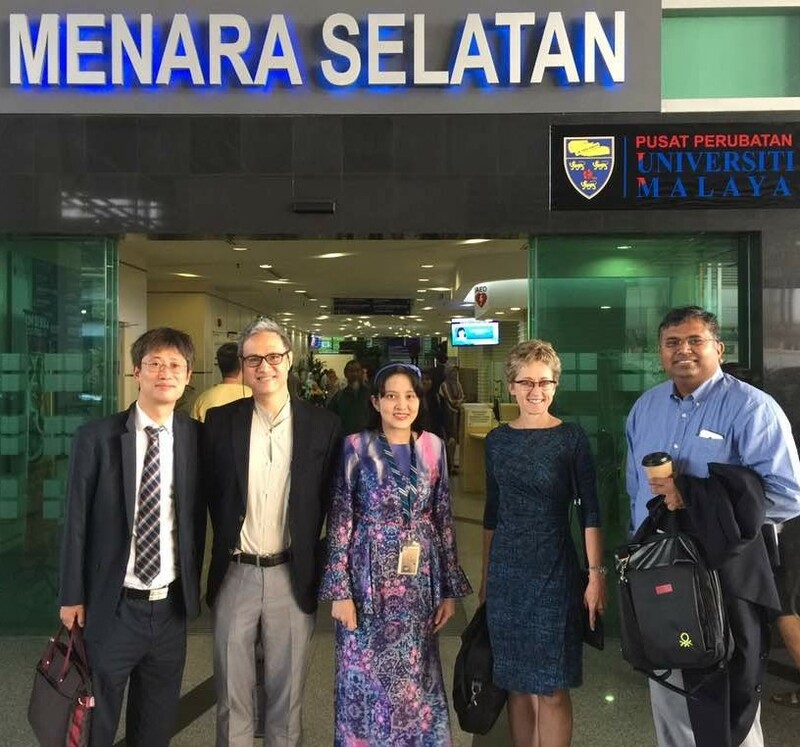 Four distinguished teachers participated in the 18th ASEAN Association of Radiology (AAR) conference in Kuala Lumpur, before embarking on a 9-day program to visit 4 different Universities in Malaysia. The IVP comprised Donna G. Blankenbaker (USA), Sudhakar Pipavath (USA), Tchoyoson Lim (Singapore) and Sang-Il Choi (Korea). We participated in the AAR main program, including key lectures, as well as an interactive session that was well-received. The working week was spent visiting the University Malaya Medical Centre (UMMC), UKM Medical Centre, National University of Malaysia (UKMMC), University Putra Malaysia (UPM), and finally Hospital University Sains Malaysia (HUSM), which is located in a different state of Kelantan and necessitated a domestic airline flight. Each day, the IVP were separately and together, interacting with the Radiology Resident/Trainees in each hospital as well as with the Radiology Faculty and leadership. Teaching encounters comprised tutorial and small group sessions emphasizing “How I Do It” and “Interesting/Dilemma Cases for Expert Opinion & Discussion” in addition to large group lectures to Radiologists and interested specialists from other fields, including. Respiratory, Cardiology, Neurology/Neurosurgery, Orthopaedics and Rheumatology. Kudos go to the organizers of the program, especially the College of Radiology, Academy of Medicine Malaysia, for their thoughtful pre-trip transport and hotel updates and painstakingco-ordination, especially the challenging transport arrangements. The IVP also appreciated the personal touches such as the WhatsApp chat group, a fabulous home-cooked dinner, and cultural visits to batik and kite-making facilities. 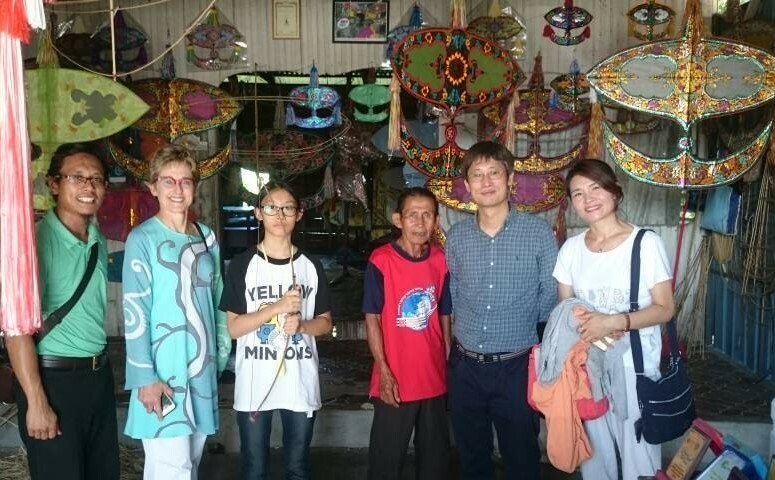 Fig 5: IVP visiting a traditional “Wau” kite-making facility in Kota Bahru. We bring home great memories and hope everyone had as much fun as we had as we learn together.